A review of the International Journal of The Creative Arts in Interdisciplinary Practice IJCAIP, research text "Creative Arts in Interdisciplinary Practice, Inquiries for Hope and Change" by Dr. Amy Clements-Cortes, Baycrest Centre and University of Windsor, was published today in the newsletter Doorway to Rm. 217 published by Bev Foster Executive Director of the Room 217 Foundation. The complete review can be found at the Room 217 website. 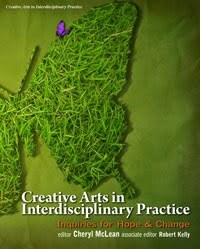 "Creative Arts in Interdisciplinary Practice, is a unique collection of research that features participative, communal, active and experimental methods. The book is conceptualized in 5 parts and provides firsthand accounts from leading researchers, educators, physicians, artists and others who use the creative arts in their practices. 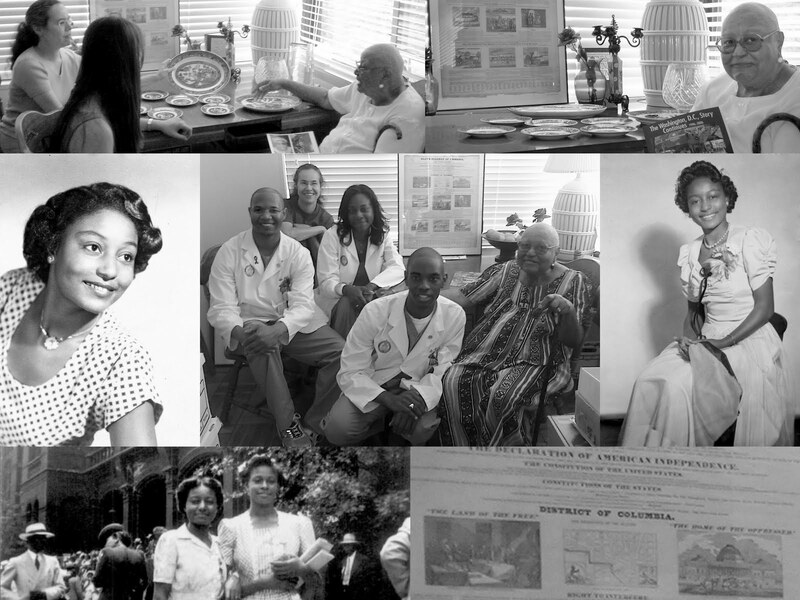 Part 1: Creative Arts in Research and Action for Community Change tells stories and provides examples of how the arts may be used in social research to raise awareness, move the public to act, and provide help to marginalized populations. Information about various social issues is combined with stories of arts research projects, demonstrating the power of the arts to reach people and bring about change. The text inspires readers with its narratives of people coming together, helping one another and finding meaning through the creative arts. It is clear from the research that arts-informed research methods are inclusive to diverse populations." More information about the book "Creative Arts in Interdisciplinary Practice, Inquiries for Hope and Change" can be found at http://www.ijcaip.com. The book can be purchased directly from the website. June 4, 2011 9:00 a.m. to 4:00 p.m.
Accessing and creating personal stories through movement, drama, writing and performance this is a learning and experiential group workshop about the creative arts in action in interdisciplinary practice for change. Group members will connect in a rich and creative group process to access, express and share stories embodying a personal and communal experience with story and the arts while learning about the most recent research and topical developments in the emerging field of the Creative Arts in Interdisciplinary Practice CAIP. Building on the success of the CAIP, Creative Arts in Interdisciplinary Practice research series, “Creative Arts in Interdisciplinary Practice, Inquiries for Hope and Change” and the upcoming book, “Creative Arts in Research for Community and Cultural Change” both published by Detslig Temeron Books, this workshop will be facilitated by Cheryl L. McLean, Executive Editor and Publisher of the International Journal of the Creative Arts in Interdisciplinary Practice IJCAIP and Editor of the Creative Arts in Interdisciplinary Practice Research Series. The day workshop “Creating and Living Stories for Hope and Change” to be held June 4 at the Windermere Manor, London, is designed to be active, experiential and educational. This workshop will be well suited for educators, researchers, healthcare professionals, therapists, social workers, community workers and those with an interest in the creative arts in practice for the betterment of individuals and communities. Participants take part in a developmental group process that uses movement, drama methods, writing/narrative and group performance to access and express personal stories and human experiences. Movement, drama, writing and performance, as well as listening actively and witnessing stories in action, can help lead to change by raising awareness, fostering empathy and increasing human understanding. In addition to the unique opportunity to participate in a rich and creative process which encourages self expression, participants will learn how to foster and encourage others to express stories in a group, how to use arts methods in a variety of ways to help others communicate experience and how to facilitate listening and create important opportunities for witness. Illustrative and topical examples of the creative arts applied in interdisciplinary practice for community change will be discussed drawing from the groundbreaking books “Creative Arts in Interdisciplinary Practice, Inquiries for Hope and Change, and “Creative Arts in Research for Community and Cultural Change”, Editor Cheryl McLean, Associate Editor, Dr. Robert Kelly, Detselig Temeron Press." The workshop will be held in a setting ideal for an arts gathering, the rustic and elegant Windermere Manor located near the University of Western Ontario, London, Ontario, Canada. Fully appointed executive suites are currently available for overnight stays. We have been informed that there are rooms currently available. We suggest you book these early. *for this workshop the purchase of the text book is optional, all workshop attendees will receive a workbook with handouts provided. If you have registered directly through eventbrite and paypal we would appreciate an email confirmation of your registration sent to CherylMcLean@ijcaip.com. 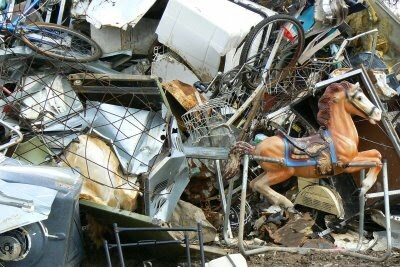 A receipt will be issued by IJCAIP at this time. c/o 165 Huntington Cr., Dorchester, Ont., NOL lG3. Include your name, address and email, phone # with your payment. Susan MacRae, Nurse, Clinical Ethicist and former Director of the University of Toronto Joint Centre for Bioethics will be presenting from her chapter, "To be Human with Other Humans" A Caregiver's Narrative", from the book, "Creative Arts in Interdisciplinary Practice, Inquiries for Hope and Change", Editor, Cheryl McLean, Associate Editor, Robert Kelly, publisher Detselig Temeron Press (2010). Susan will be presenting on Wednesday, March 23 for The Central West Palliative Care Network conference in Brampton. The theme of the conference will be "Excellence in Palliative Care." 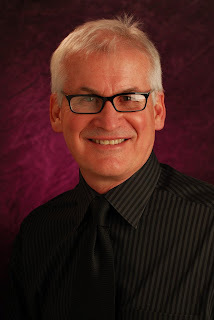 Pete Cormier reports the book, "Creative Arts in Interdisciplinary Practice, Inquiries for Hope and Change" has a broad, cross disciplinary appeal and identifies empathy as an important thematic thread running through the text. In creating the book "Creative Arts in Interdisciplinary Practice, Inquiries for Hope and Change" it was our intention to show, by way of illustrative examples, the considerable breadth and scope of the research. First hand topical accounts are featured from leading artist/researchers, academics, health researchers, nurse educators, physicians, envirommentalists and others who actively use the creative arts in interdisciplinary practice in cutting edge research and in methodologies for health, hope and change. In an emerging field that finds itself working for change between and across disciplinary borders, the picture we received from registered nurse and educator Sue Spencer taken on a cold January day as she sat on the rocks near Hadrian's Wall holding a copy of the book "Creative Arts in Interdisciplinary Practice, Inquiries for Hope and Change" seems fitting. The ancient military fortification was originally constructed to keep the barbarians from nearby countries and invading forces at bay and is still one of the most popular tourist attractions in Northern England, where to most it is known simply as The Wall. Sue Spencer RN is currently a Senior Lecturer in Adult Nursing at Northumbria University UK. Sue has been shaped not so much by The Wall itself, but rather by the borderlands, the liminal spaces "in between". It is here where she finds inspiration to encourage and challenge her students to creatively express their feelings about new placements in palliative care settings. "We live on the border of two counties and the spaces in between are always my inspiration," says Sp encer. "Hadrian's Wall and the borderlands continue to be a stimulus for writers and visual artists and I am drawn back to this borderland over and over again. I am starting a project with hospice staff around the use of story in their work and how they can "make" poems with patients and families. Last week I ran a workshop with Occupational Therapy students inviting them to explore the role poetry might have in palliative care and yesterday I ran a seminar with first year student nurses encouraging them to write haiku poetry about a challenging or difficult experience on their first placement. I continue to champion the service user viewpoint in health care particularly those living with long term and life-limiting conditions." Sue Spencer has found the narrative section of the book "Creative Arts in Interdisciplinary practice, Inquiries for Hope and Change" helpful in her work, particularly the stories by contributor Susan MacRae RN, formerly the Deputy Director of The Toronto Joint Centre for Bioethics, who has used narrative methods in health education for students beginning clinical practice. "I am particularly drawn to the (narrative) work of Susan MacRae, "To be Human with Other Humans, A Caregiver's Story" (pg. 287) 2. I have found myself teaching ethics and nursing in Newcastle and my starting point is from the humanities perspective as ultimately many of the reasons I ended up interested in creative work in healthcare was from a moral viewpoint." It is always inspiring for me to receive news from our readers and to learn how each, a champion in her or his own right, is bringing novel approaches to traditional disciplines while advancing the creative arts in education and practice well beyond borders. As an educator working for change who is drawn to the borderlands between the creative arts and health it seems there is no wall too high for Sue Spencer as she introduces her work and the book "Creative Arts in Interdisciplinary Practice, Inquiries for Hope and Change " to her students in healthcare education at Northumbria University. In the upcoming issue of IJCAIP, The International Journal of the Creative Arts in Interdisciplinary Practice, Issue 9, February 2010, “Expressing the Human Story” we are featuring two full text papers, the first by IJCAIP Advisory Board member, Johnny Saldana, Professor of Theatre, School of Theatre and Film, Arizona State University, “Ethnodramas About Health and Illness, Staging Human Vulnerability, Fragility and Resiliency”, a descriptive selective literature review of thirty-eight ethnodramatic play scripts about health and illness. 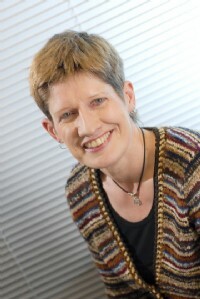 The second full text article featured will be contributed by Susan K. MacRae, former Deputy Director of the University of Toronto Joint Centre for Bioethics, “To Be Human with Other Humans, A Caregiver’s Narrative” which illustrates how qualitative approaches and expressing the human story through written accounts and narrative can be transformative and healing for the caregiver. Both papers were originally published in the research book “Creative Arts in Interdisciplinary Practice, Inquiries for Hope and Change”. An IJCAIP project, this book is the first book in the CAIP Research Series and was published by Detselig Temeron Press, Calgary, (Editor, Cheryl McLean and Associate Editor, and IJCAIP Advisory Board member, Robert Kelly, University of Calgary). The contemporary research text introduces an emerging and rapidly growing field with a dynamic collection of illustrative articles contributed by leaders across many disciplines who use the creative arts in research and practice, among them leading academics and highly respected adult educators, artist/researchers, playwrights, directors and dancers, nurse educators, physicians, dietitians, social work educators, and environmental activists. 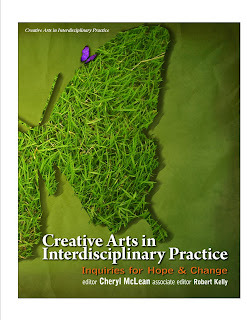 This book "Creative Arts in Interdisciplinary Practice, Inquiries for Hope and Change" was released August 2010. “As daughters of women who lived with and died with Alzheimer’s disease, we remember and use the practical and emotional realities that were our own experience of caregiving to guide our work. Rooted as we are in the everyday routines of caregiving, we found ourselves drawn to three dimensional installation art with its assemblage quality of found materials. Using the “everyday” and “ordinary” as guides we chose universal, domestic symbols and forms in order to keep “the academy and the kitchen table” together and make our work broadly accessible. 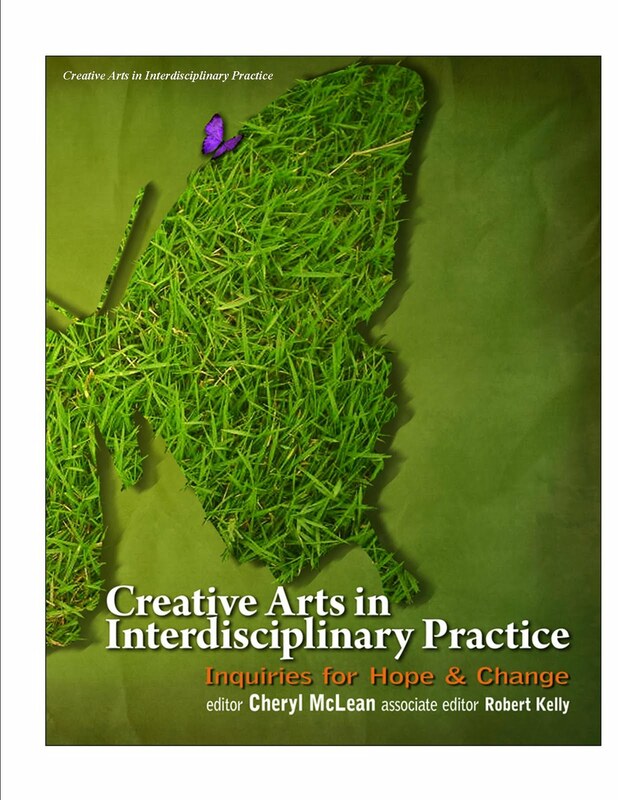 The inaugural book in the CAIP, Creative Arts in Interdisciplinary Practice, research series, "Creative Arts in Interdisciplinary Practice, Inquiries for Hope and Change" Published by Detselig Enterprises, Calgary, editor Cheryl McLean, Publisher of The International Journal of The Creative Arts in Interdisciplinary Practice, associate editor, Robert Kelly, Associate Professor, Fine Art, University o f Calgary, is a project of IJCAIP, The International Journal of The Creative Arts in Interdisciplinary Practice. 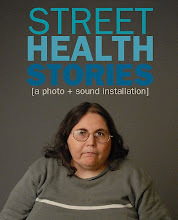 The groundbreaking book introduces an emerging and rapidly growing field with a dynamic collection of illustrative articles featuring artists, leading academics, health researchers, nurse educators, physicians, educators, environmentalists and others who actively use the creative arts in interdisciplinary practice in cutting edged research and in methodologies for health, hope and change. 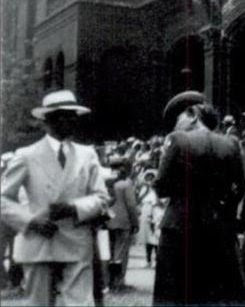 Readers will learn how the creative arts can offer unique opportunities to embody and re-illuminate the human story, stage human vulnerability, foster citizenship and give voice to narratives of human experience. At over 400 pages, this is a rich and multifaceted collection of articles and chapters about the creative arts in health and interdisciplinary practice, an accessible yet highly informative text that enlightens the reader about the inquiries and the processes while offering first hand insights into approaches, stories of the work in practice, how to method based exercises and lists of comprehensive references. "Creative Arts in Interdisciplinary Practice, Inquiries for Hope and Change" is a contemporary research collection that features methods that are participative, communal, active and experiential. It speaks of approaches that actively re-illuminate lived experiences and foster and encourage deep and multi-sensory communication and embodied forms of expression with elements visual, emotional, physical and spiritual. In this book, we bring together a field that stresses the vital importance of creativity and the human story, a body of work that seeks to help give voice to the silenced, the oppressed and the marginalized, narrative accounts of personal transformation that honour creative expression as fundamental and at the very source of human meaning and purpose. We invite you to journey through these articles and share in accounts of the creative arts in interdisciplinary practice for hope and change" Editor, Cheryl McLean, Publisher IJCAIP Journal.